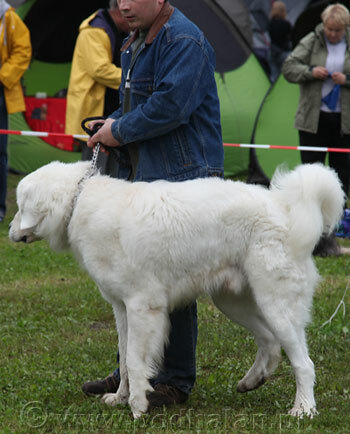 It was rainy day but very lucky day. 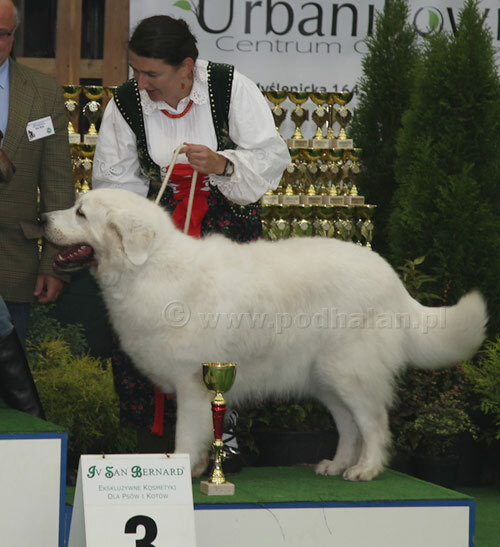 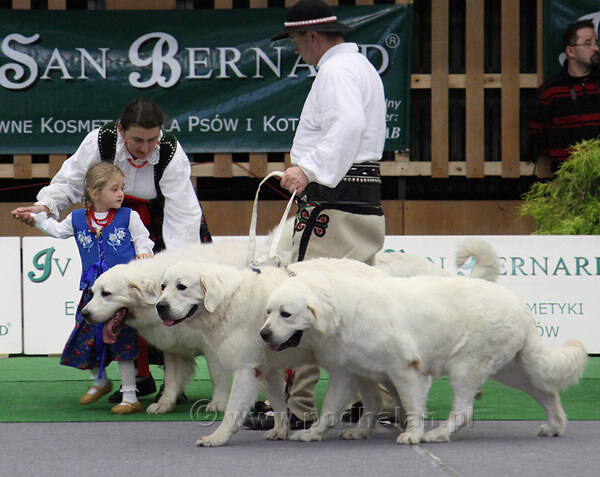 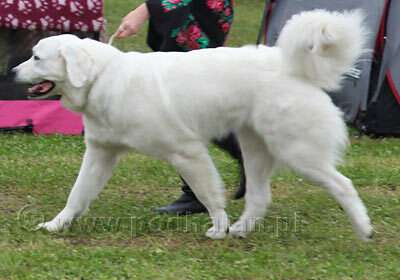 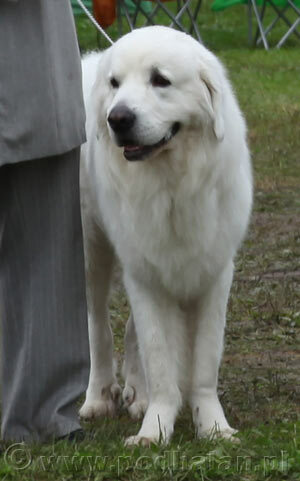 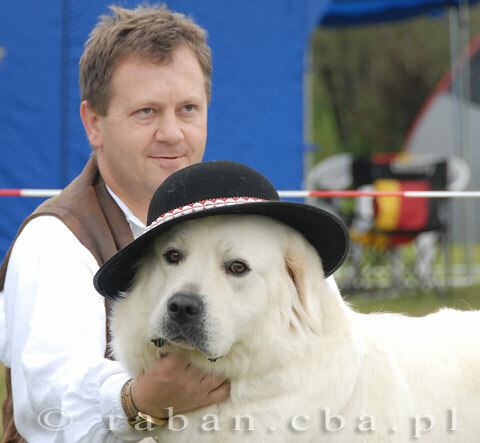 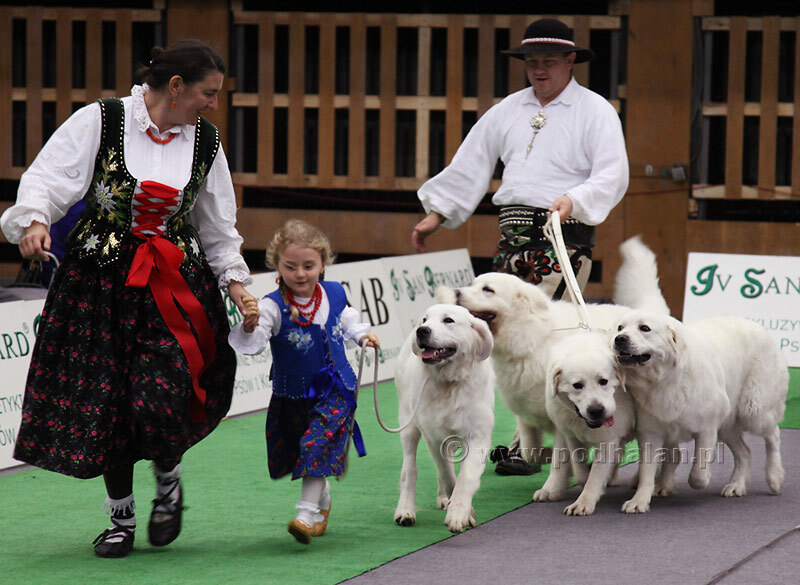 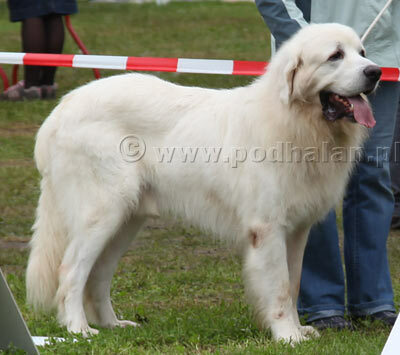 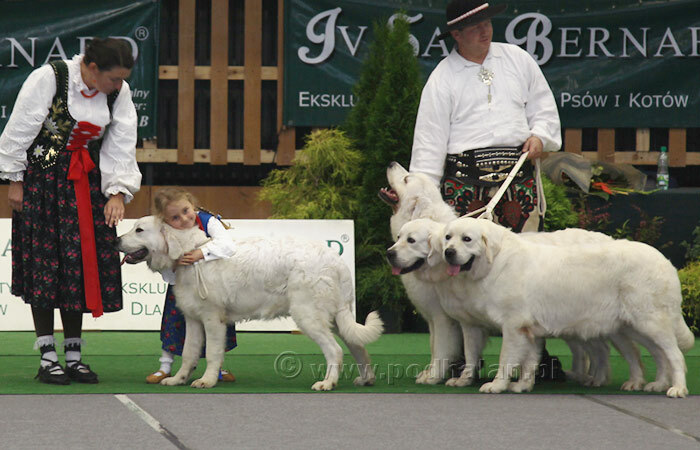 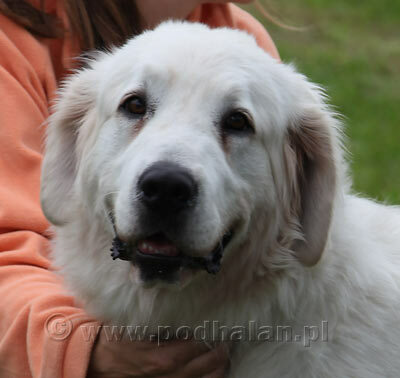 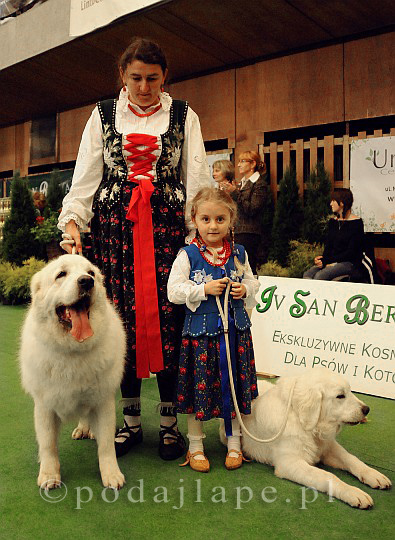 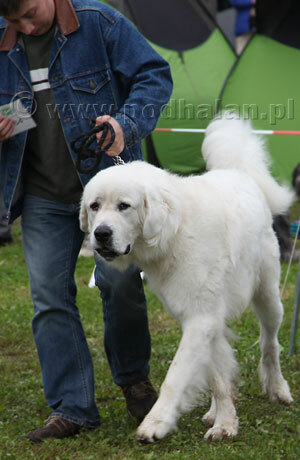 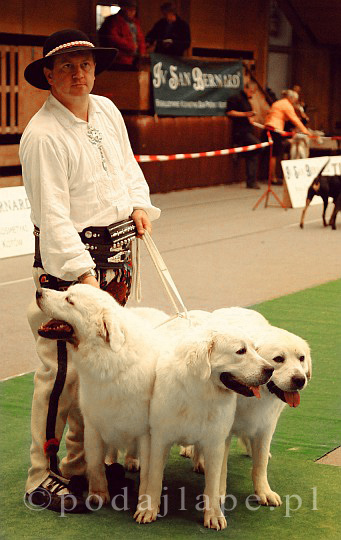 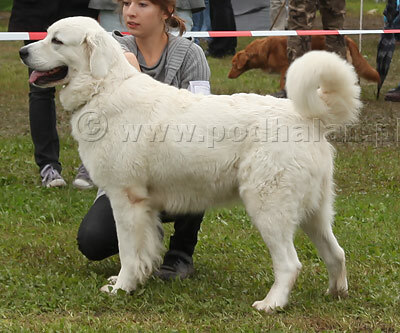 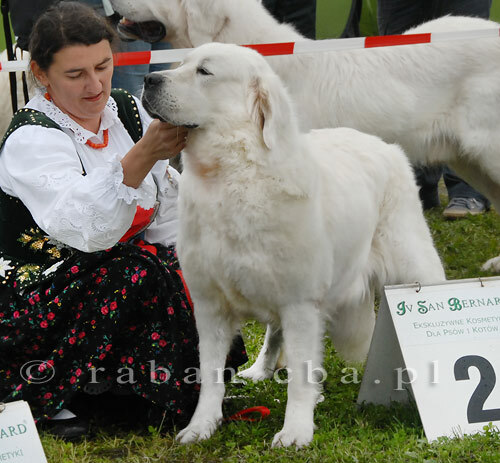 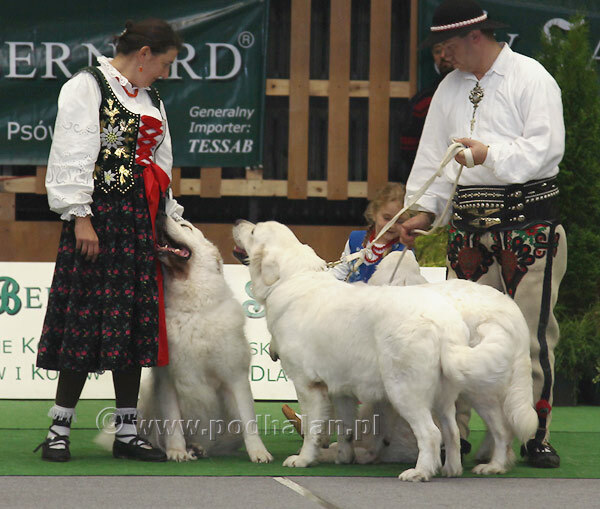 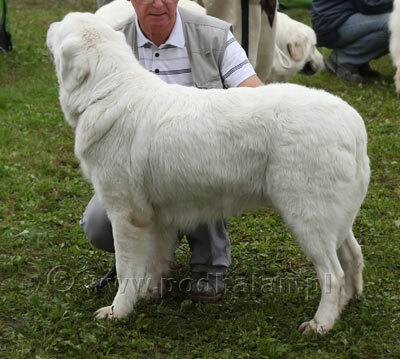 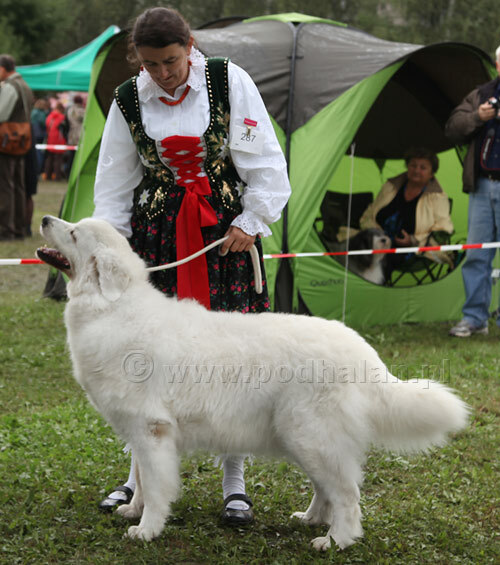 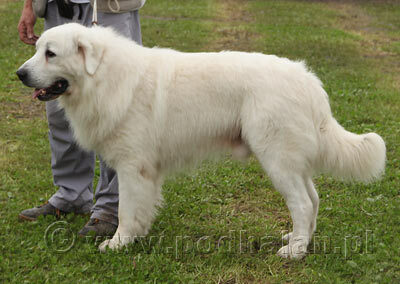 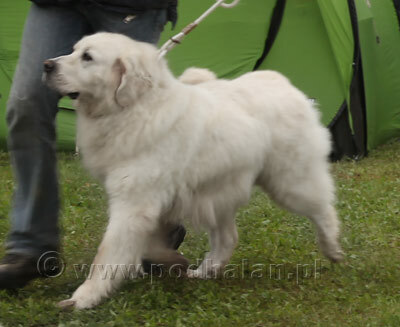 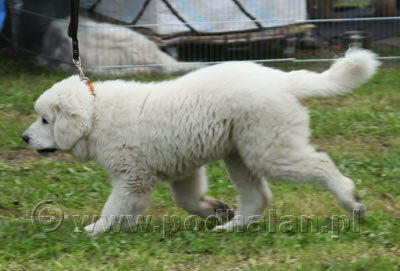 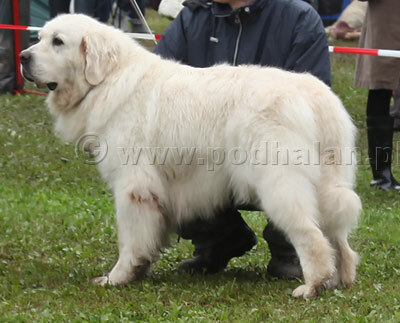 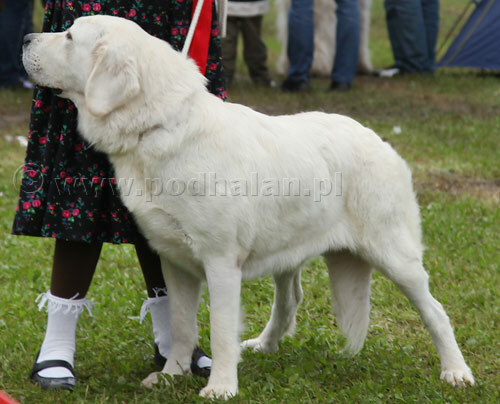 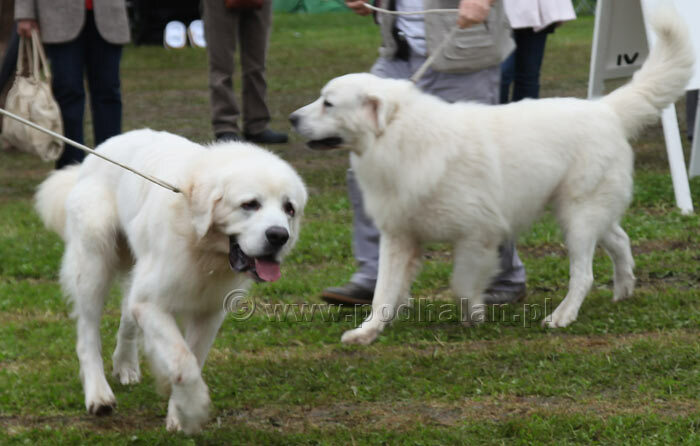 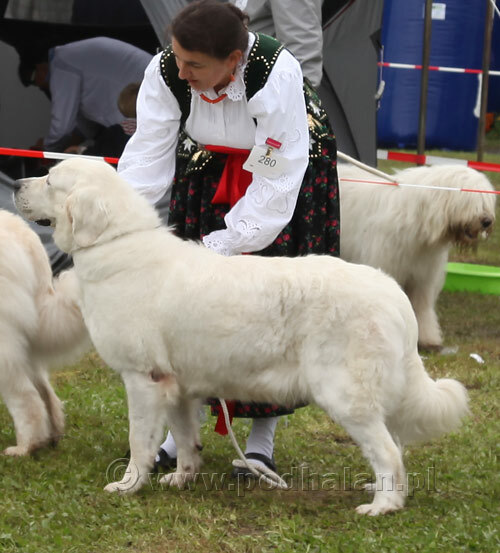 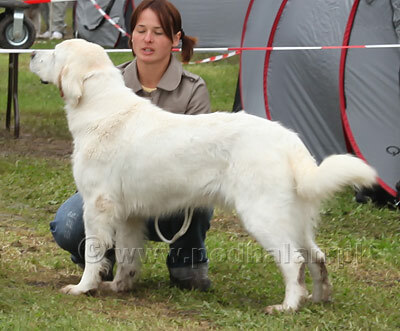 Our Czeremcha was awarded with Junior Winner and Best Junior in Breed. 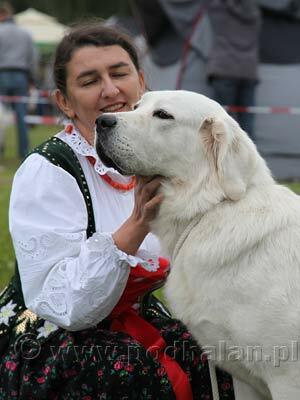 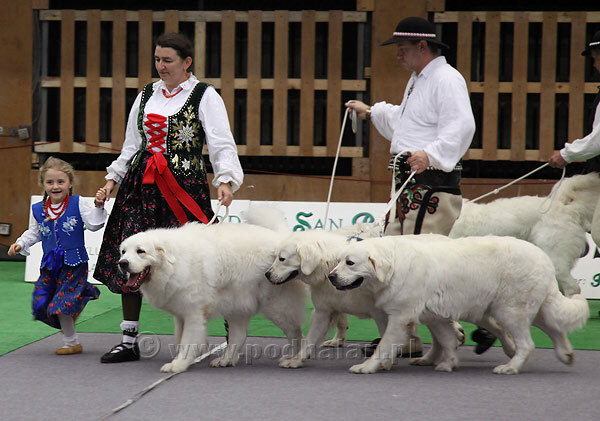 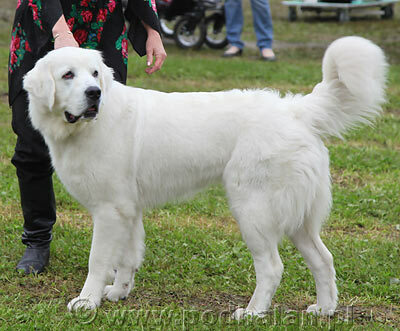 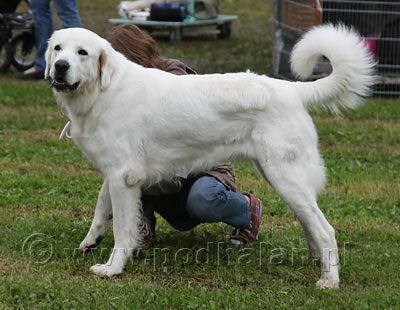 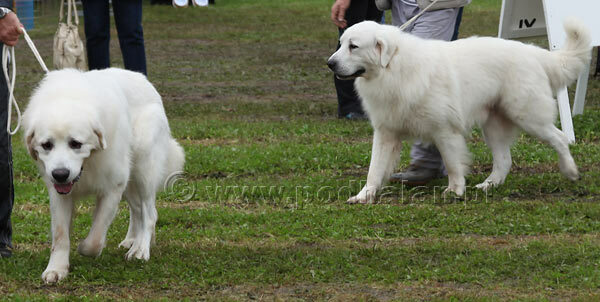 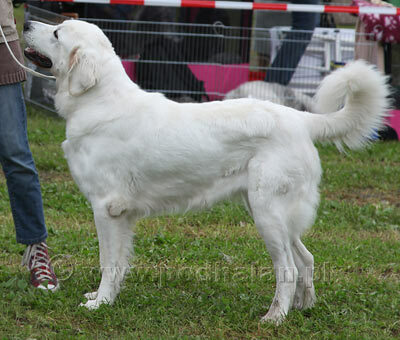 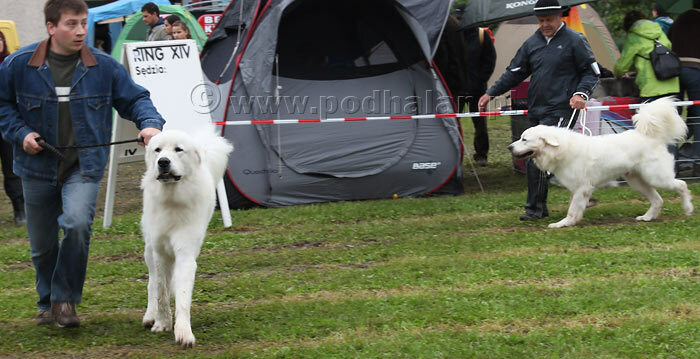 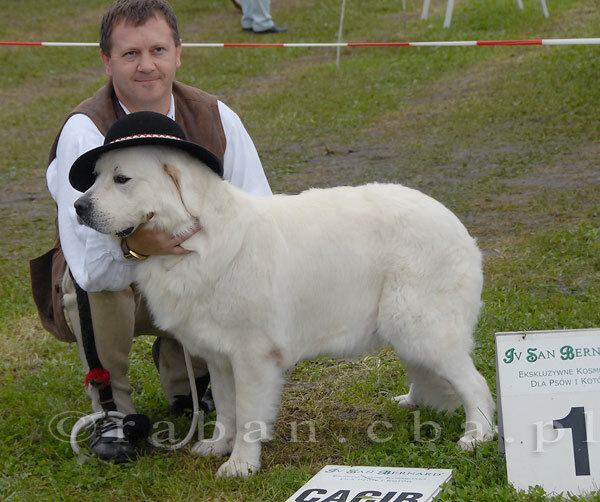 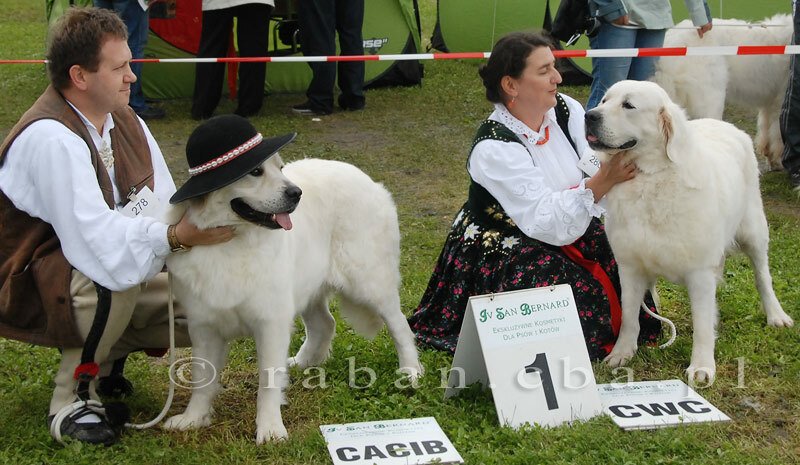 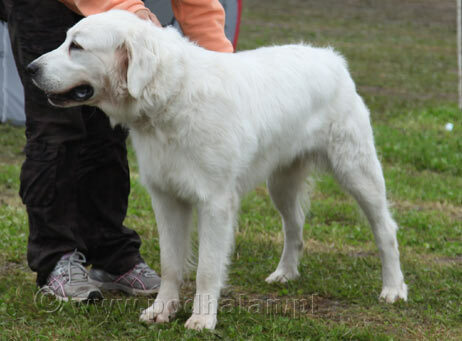 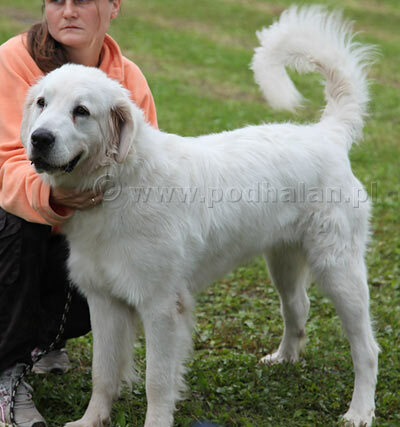 Karcma won against 6 females, including her mother, and was awarded with CACIB and Best Female title. 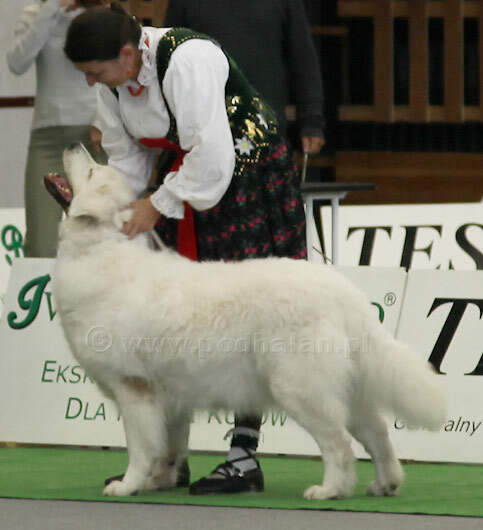 Her mother Zachcianka was 2nd excellent. 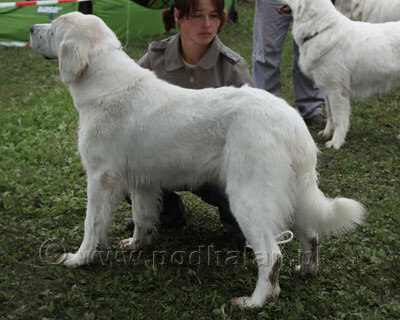 We were very proud of Karcma - it's a big deal when daughter is better than her mother. 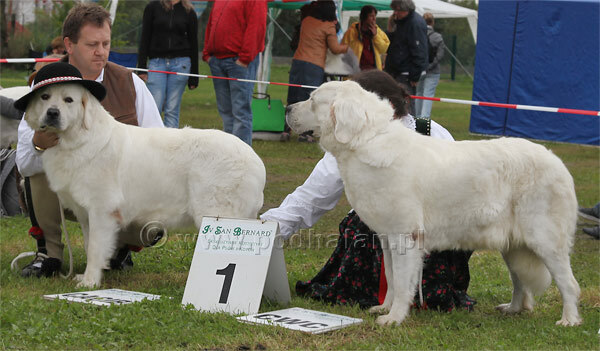 That's exactly what we are fighting for!